Achy Muscles and Sinus Pressure? Try These Tips For Relief. Peppermint essential oil will open air passages. Inhale over a bowl of hot steaming water 10 drops of Peppermint Oil. Put a towel over your head and lean over the bowl of steam. Use as often as necessary to clear the sinus passages. 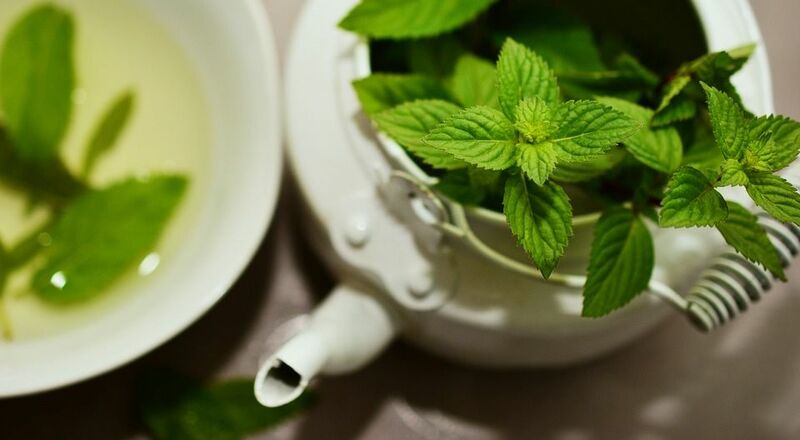 Peppermint has a cooling and drying action with an antispasmodic effect on the respiratory system. For achy muscles, place 30 drops of Peppermint Essential Oil in an ounce of carrier oil. Massage the oil into your sore muscles and chest. Peppermint has been used as an anesthetic and will relieve aches and pains associated with a cold or flu. Avoid Peppermint Essential Oil if you are pregnant.